This beautiful artisan range of cushions are exclusive to Jeanne d’Moore and come in four colourways. Mixing hessian and fine cotton with French style overlays they make a lovely statement. 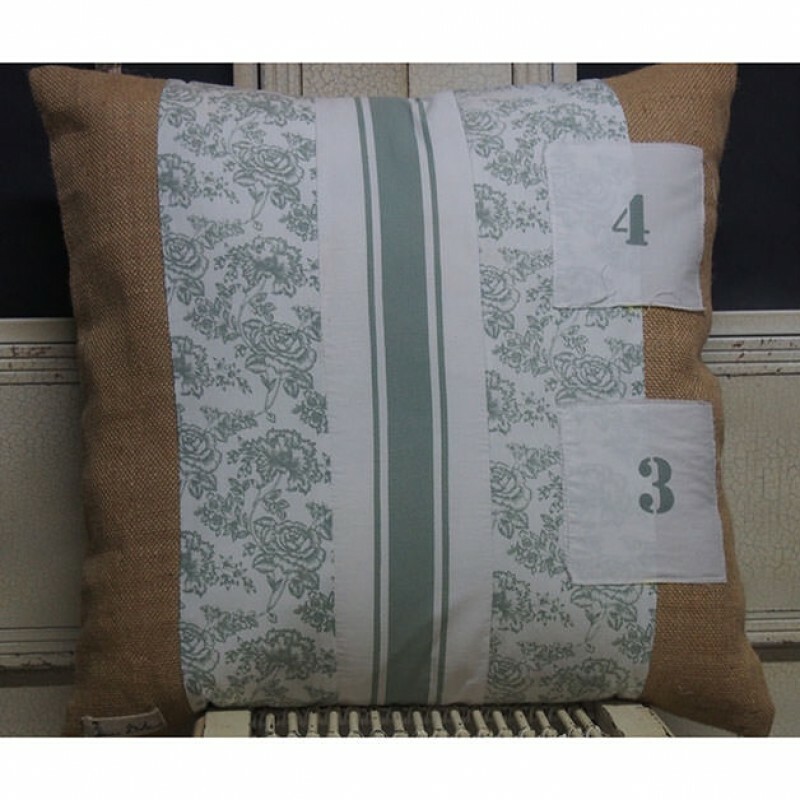 Mix and match designs and add a plain coordinated cushion to finish off the statement. French Number is a square 45cm x 45 cm. 100% Cotton and Hessian. Does not come with insert.